The fastest way to check their refund status is through the “Where’s My Refund?” tool on the Service’s website or via the IRS2Go phone app. Information about refunds may be checked 24 hours after the IRS receives a taxpayer’s e-filed return or four weeks after the taxpayer mails a paper return to the Service. Users who wish to access “Where’s My Refund?” should have information from their current tax return to access their refund information. The IRS updates the “Where’s My Refund?” tool once a day, usually overnight. Most tax refunds are issued in 21 days or less. However, some refunds could take longer because they need further review. 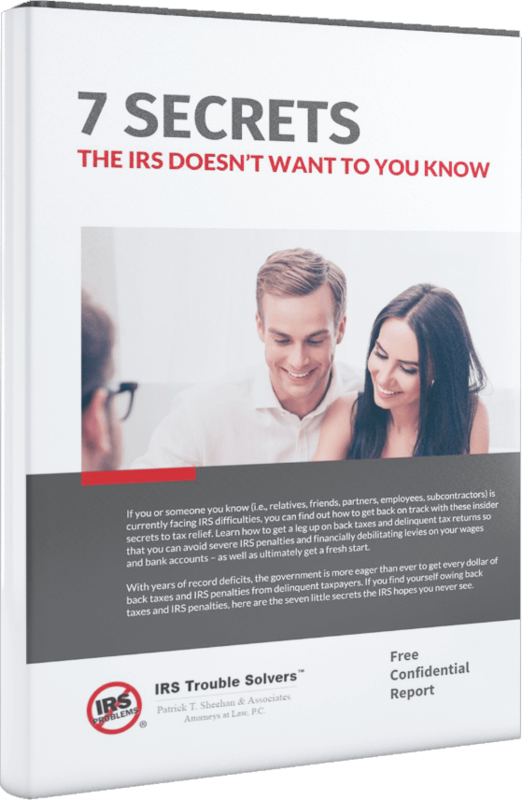 Moreover, the IRS urges taxpayers with incomes of $66,000 or less to use Free File program which provides electronic versions of IRS paper forms to complete and file.